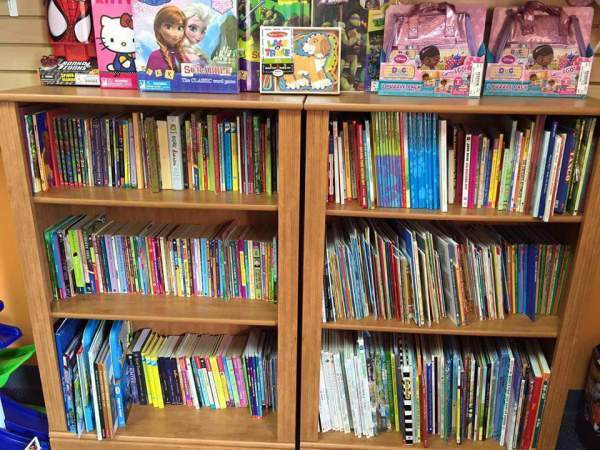 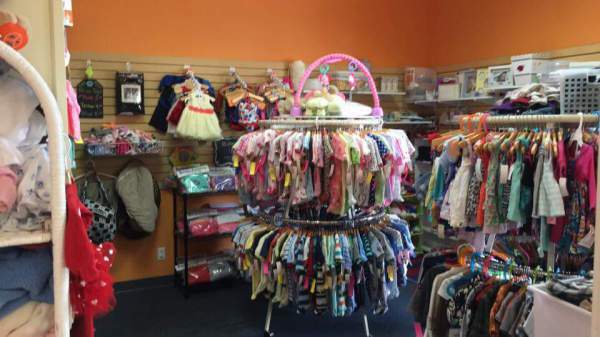 BeginAgains 4 Kids is a unique place to shop for your kids. 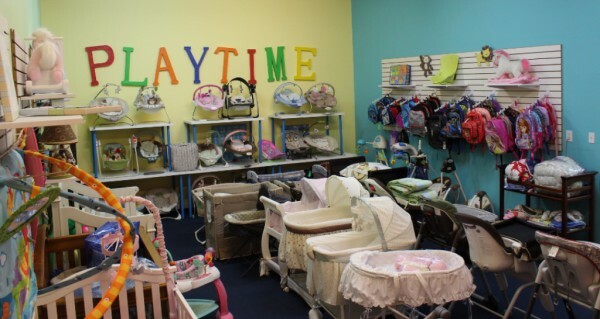 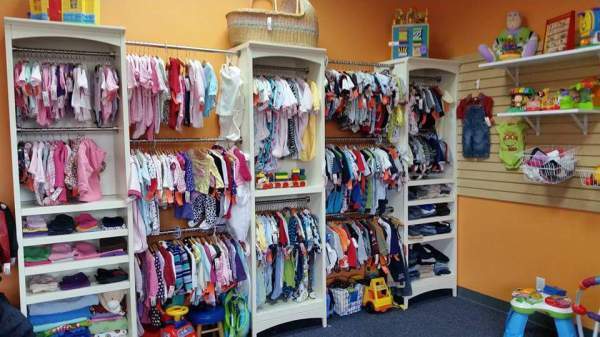 We offer a fantastic selection of new and like-new clothes, toys, furniture and baby gear at the best prices in the area! 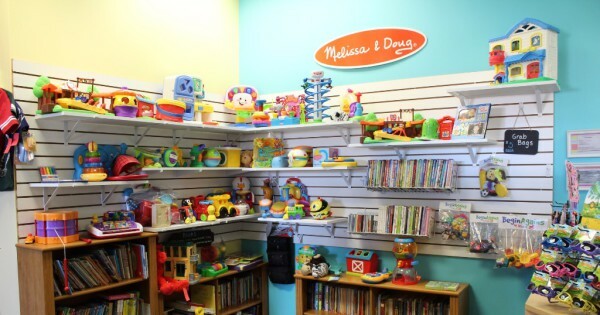 Our store is a warm, welcoming, and fun place to shop. 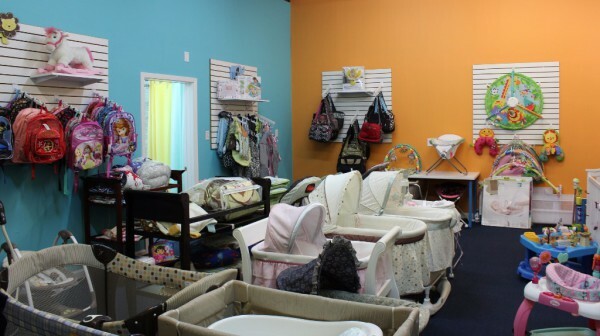 Come in often - our inventory changes quickly and we recieve new items every day.